Rats are instinctively wary of things new to their environment, including rat control measures such as traps and bait, and colonize in attics, burrows, under concrete and porches, in wall voids and other hard-to-reach places. Rats can harbor and transmit a number of serious diseases. They can also introduce disease carrying parasites such as fleas and ticks. Rodents are warm-blooded mammals that, like humans, can be found throughout the world. They have over sized front teeth for gnawing and check teeth, which are adapted for chewing. Rodents chew on a variety of items available to them and cause great damage in and around homes. Contact your pest management professional if you find rodents in your living space. 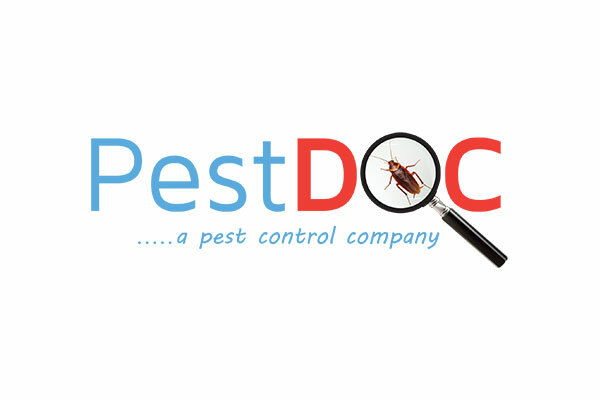 Your pest management professional will conduct an inspection and create a comprehensive control plan that is based on the inspection findings.